Purchase Your Own Limo & Earn Great Income, Ask Us How! Generates over $40K a Year! Nicest Party Bus in Mich! As world's premiere custom limo builders, we are always pushing the boundaries. Currently we are looking for buyers for a Lamborghini Limousine, Call if interested! "The bachelor party was a major success, your Bentley limo was the best I have tried and will definitely use you guys for our wedding. Please forward our regards to the driver, he was awesome." -Mark H.
"Novi Limos came through with the best birthday present ever, the party bus was very nice inside, the ride was smooth, comfortable, and lots of fun. Probably one of the best birthdays ever, Thank you guys." -Jane B. Wedding Specialists, Call us for Wedding Packages with your Ideal Novi Wedding Limo! We put emphasis on weddings by ensuring our clients get the best white limousines on the market. We have the perfect limousine or party bus for your wedding. White Excalibur, Rolls Royce to Bentley Arnage limousines rentals, these are limos of the highest quality & grade. Our competitors fleet does not compare. We promise to show up with the best vehicle in Oakland County and we do the best chauffeuring service, everything from rolling out the red red carpet to having very courteous driver at your service. We welcome all of our clients to come check out our fleet in person before the big events to ensure we are the real deal. Just give us a call. We have over 25 years of doing weddings and can service all of your specific needs. We can take multiple trips and get everyone to the ceremony in time and style. You will feel incredible riding in our luxurious limousines that was manufactured by our own hands with the highest level of craftsmanship and engineering.Let us take the burden off from trying to find a classy ride for your wedding, when you book with us, we ensure you the highest quality limousine chauffeuring experience in Michigan with classy limo drivers that is great at what they do. You will be very pleased with us. Weddings are what we do and what we are great at. Luxurious Bentley and Rolls Royce Limousines Available for Prom Package at Affordable Prices! We have been serving the Novi Community School for years providing quality party bus limo service for High School Proms & Homecoming. Give your kids the best present for their special day, and have peace of mind that they will get to the prom and back safely. Your kids will love the luxurious limousine and have a night to remember. & you get the accolades for setting it up! Whether you want to stay in Novi and visit places like the fountain walk or 29 park, we have the right party bus limousines decked with club like interior with premium sound and fiber optic, lazer, LED lighting. You can also travel far with us, and you will have ice cooler to have chilled drinks. Peace of mind that no one has to drive and be able to create awesome memories of a lifetime. Novi Limos can take you to Detroit Airport with our sharp Lincoln Stretch Town cars. Enjoy the ride as we ensure you arrive to the airport on time. Our Novi Airport Services also include other airports around Michigan, and we also do pick up from Airport, our friendly driver will be waiting for you at the gate, and you will have all of your luggage handled by us. This is truly premium Airport shuttle service. We like to over deliver the best limousine experience to our clients, and be the go to limo company of Novi, MI. We can service all of your specific needs, just ask! Local Novi, MI Limousine Company also serving Farmington Hills, Livonia, Northville, Wixom, Plymouth, South Lyon, Southfield. 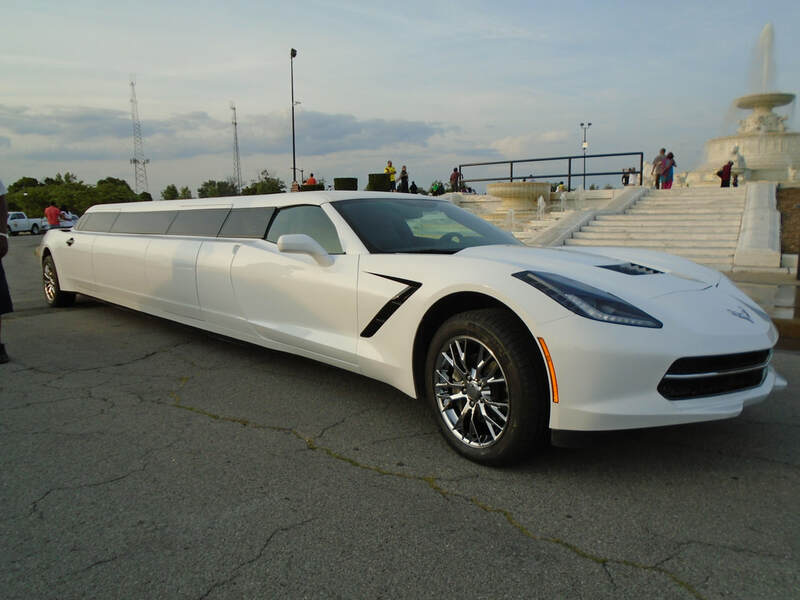 Come reserve your very own sleek limo today.